FM長野 GOOD MORNING RADIO! : GUEST! 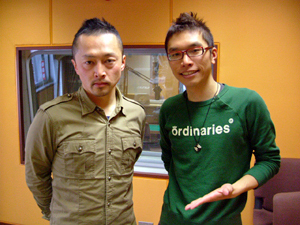 Copyright(c) 2012 NAGANO FM BROADCASTING Co.,Ltd.